﻿ Dillon State Park - Ohio. Find It Here. 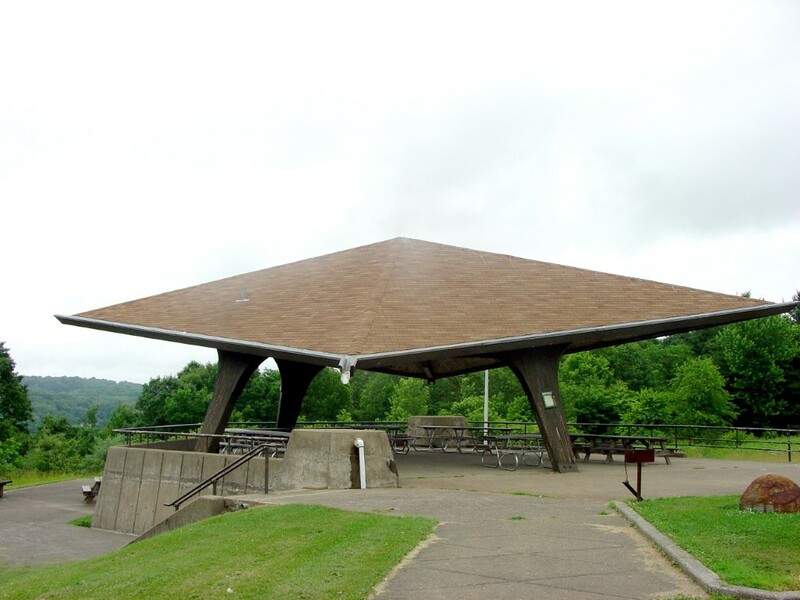 Located in east central Ohio the wooded hills and scenic valleys surrounding Dillon State Park offer a picturesque setting for outdoor adventure. 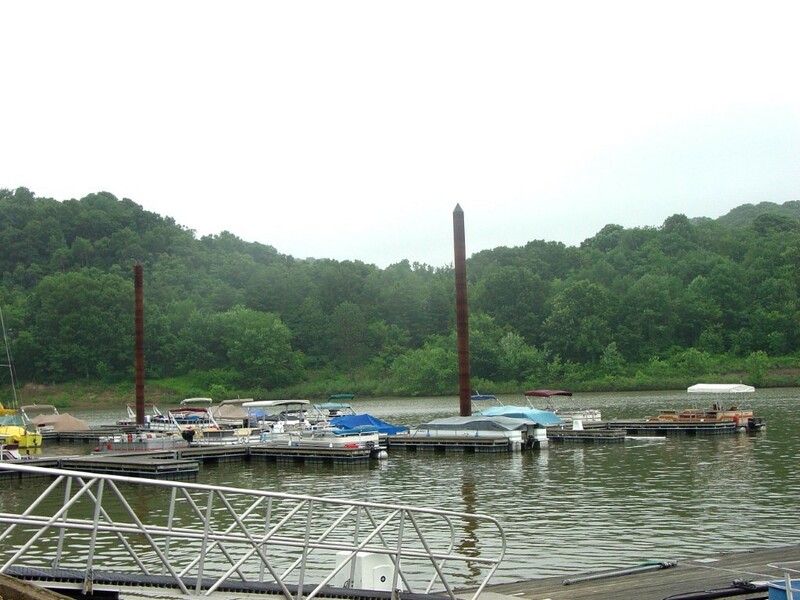 Whether boating the quiet coves and inlets of the lake or hiking the forest trails, you'll have an outstanding recreational experience at this 2,285-acre park.Dillon State Park in Muskingum County is situated in an area of the state possessing diverse and interesting natural features resulting from the unique properties of the Black Hand sandstone found here. Hundreds of millions of years ago, sand eroded from eastern mountains and accumulated in a vast delta of the ancient sea covering the region. Eventually, this hard bedrock eroded to form sheer cliffs. Today, the landscape supports a hardwood forest.The rolling, reverting farmland of the area provides visitors the opportunity to see some of Ohios most magnificent wildlife. White-tailed deer and wild turkey can be seen along the parks trails by quiet observers. During migration, numerous species of waterfowl visit Dillons waters. Sightings of bald eagles have also been reported.